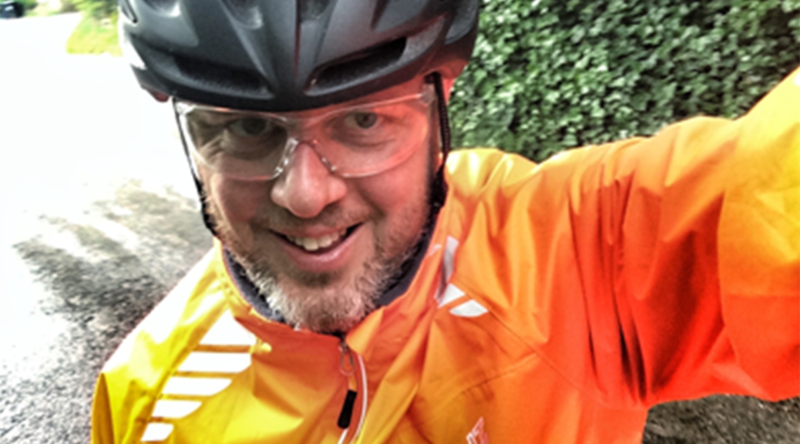 Not content with mountain biking – the pastime of choice for the modern middle-aged man – I’ve signed up to a triathlon. 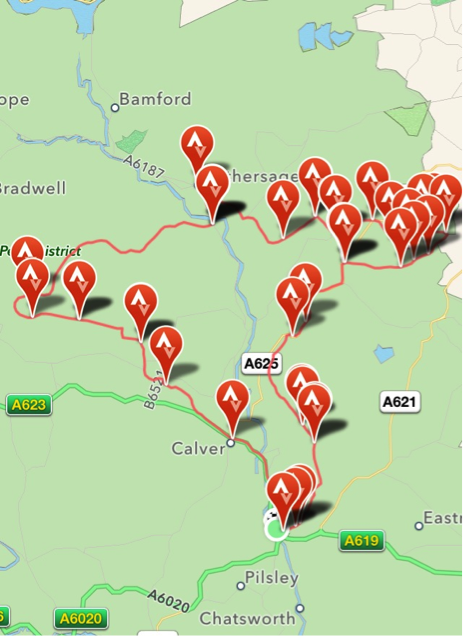 This was done in a fit of excitement after my brother (and Techdept Deputy MD) Jack had signed himself up for the Hathersage Hilly, a sprint triathlon in the Peak District. I’m not a natural sportsman, and less so when it involves combining them together! 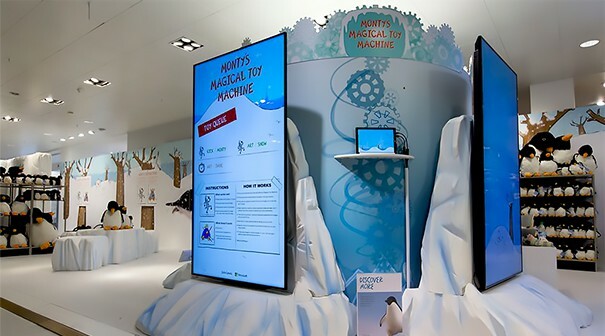 But sibling rivalry – maybe we’re the tech world’s answer to the Brownlee brothers? – spurred me on. After a bit of Googling I found that in 1996, British triathlete Simon Lessing smashed the Olympic distance triathlon world record with a staggering time of 1 hour, 39 minutes & 50 seconds. A time that still stands today. I’m in no way going to beat that time – but it made me question how I was even going to finish, let alone put in a reasonable performance (and beat Jack!). There must be a way to improve my splits, my transitions and – most importantly – my fitness. There was only one answer – tech! Triathlon race participation in the UK has seen an increase of more than 300% in the past 5 years and over 50% of people participating in a race in 2013 were new to the sport. In line with that increase there’s a multitude of state of the art apps and tech tools to help you train. 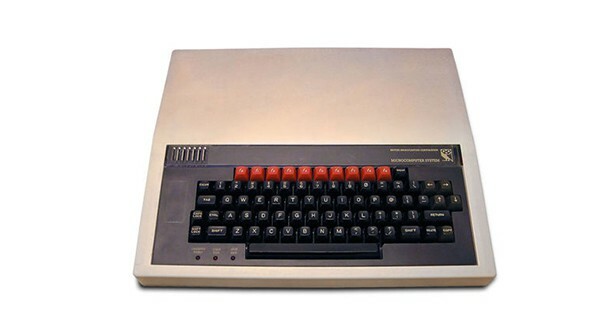 Only a few years ago, advanced sports technology was only available to top level sports people. Now amazing fitness tech is available to anyone with a smart phone, at little – or no – cost. From GPS tracking systems, heart rate monitors and simple timing apps, right up to advanced body composition measurement software, technology is transforming the way you train. Now precision sports science is at everyone’s fingertips – refining our personal performance. 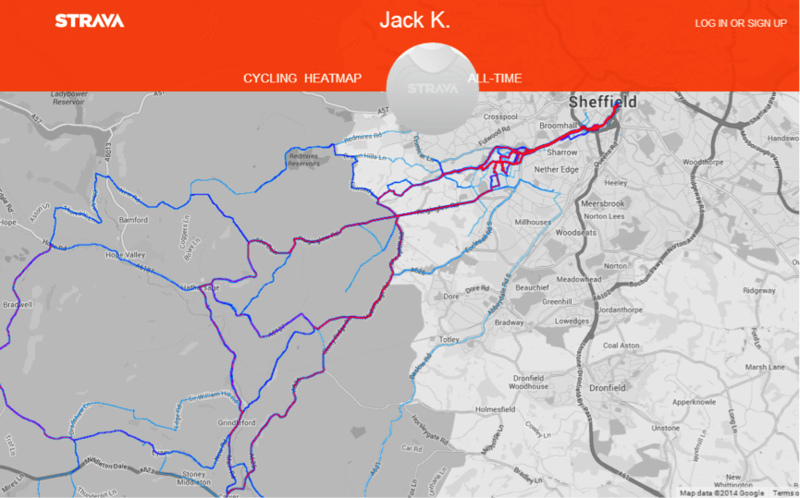 Both Jack and I have been using Strava, a fitness app that tracks your running and cycling performance using global positioning satellites, and is increasingly popular with competitive cyclists and runners. 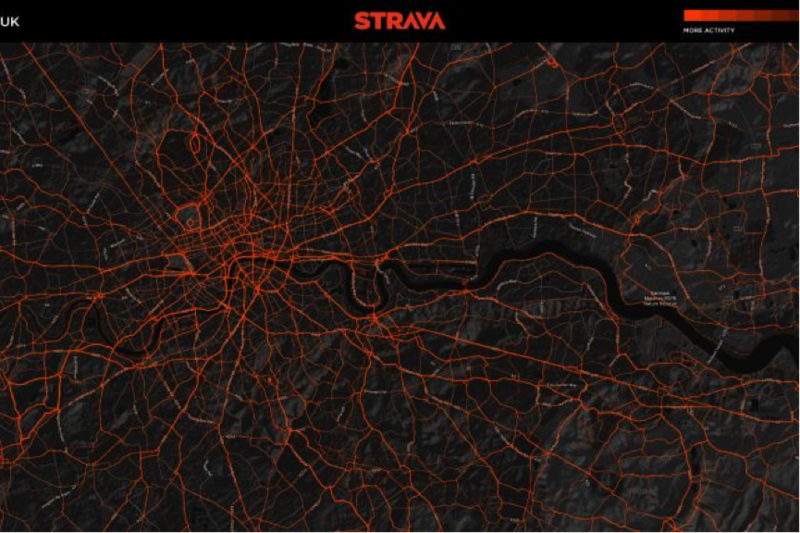 Strava are very tight lipped about the amount of users they have signed up to their app – some estimate the figure is somewhere around the 660,000 mark. In 2013 athletes logged activities within Strava from every country on Earth, (a total of 905,408,836 miles) – that’s almost 10x the distance between the Earth and the Sun! 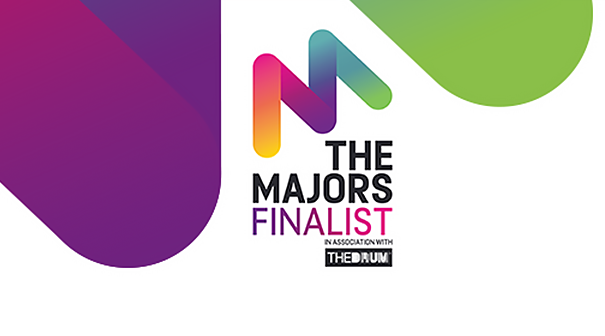 Its free-to-download software collects data from location sensors in smartphones, sports watches and standalone GPS devices and then uses the information to produce maps of where you have been and tables analysing your performance. Jack has been championing Strava for a few years now, and has upgraded to it’s premium services – which includes a range of neat features. He now uses a heart rate monitor to keep track of his “suffer score” – how hard his heart is working throughout the workout. The level of available data is actually at first quite surprising, including your distance, speed, elevation and average pace. But in addition, Strava plots your performance over previously defined segments – which are often hills, but can be descents or flat sections. You can generate your own segment, search for already defined segments in an area, and then observe your performance versus other Strava-mates who have ridden the same segments – recording your time automatically. There is even a new word: Strava-cide. This means to erase the carefully controlled rules of a training ride in the hope of capturing a King Of The Mountain. To “Strava” a ride is now a verb. It has even raised a new kind of philosophical inquiry: Is the unexamined ride worth riding?! This is all fascinating stuff, and is undoubtedly been great feedback for my training. But with any sport, the competitive element is what improves your performance. Strava lets you link with your Facebook friends and follow their activity – which I find is a good motivational tactic to spur yourself on (particularly after a hard day in the office!). There’s nothing like a bit of peer pressure: if your pals are exercising, you feel you should too. And because you can see the same level of detail on their work out as in your own, you get factual comparisons on how you’re performing. Yet it’s not just your friends you can compete against. 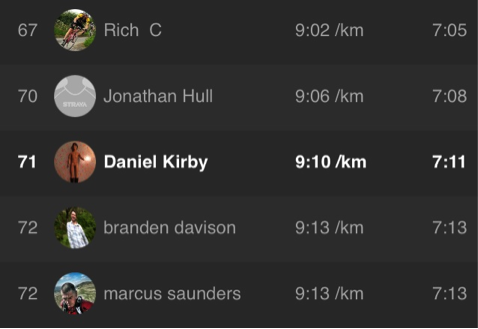 Strava’s ‘segments’ feature allows you to see league tables of people’s performance within a particular segment. 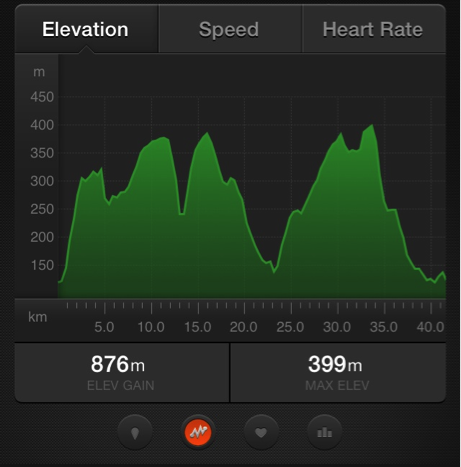 For example, this week I ran up a hill at the back of my house – Bar Road. It’s very steep, leading to a great view over Chatsworth House in Derbyshire. 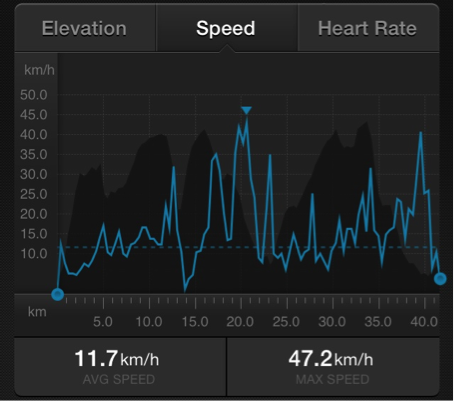 As I’m training for the Hathersage Hilly, I thought I should probably get better at running up hills! It was tough, and I wheezed my way to the top – walking a lot of it. But it turns out that I am in the mid-range of speed for people who have run the same route: I’m 71st out of the 157 Strava-ites that have run it. So I was running on my own, but able to compete against others – plotting my performance over time. I’m due to run the route again tomorrow. 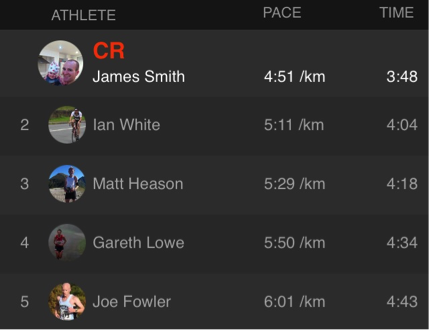 Here you can see the top of the segment leaderboard, James Smith ran this twice as fast as me! I’m roughly half way up the leaderboard! Must Try Harder!! All this personal data is piling up in Strava’s servers from all those runners and riders. Perhaps unsurprisingly this data – on aggregate – has a lot of value, in showing preferred cycling routes in cities for example. 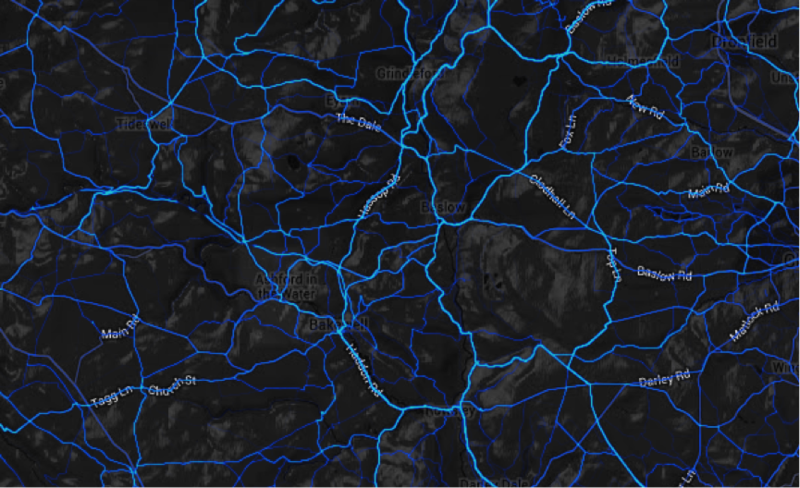 Indeed Strava now operates Strava Metro – which it is licensing to city authorities and advocacy groups – to enable “deep analysis and understanding of real-world cycling and pedestrian route preferences”. This helps local authorities make decisions on investment in infrastructure – the first to sign up was the department of transportation in Oregon – which paid $20,000 to analyse data from Portland – but UK authorities are also now getting involved. This just shows how these data points are allowing insights not just on personal fitness, but on urban planning. 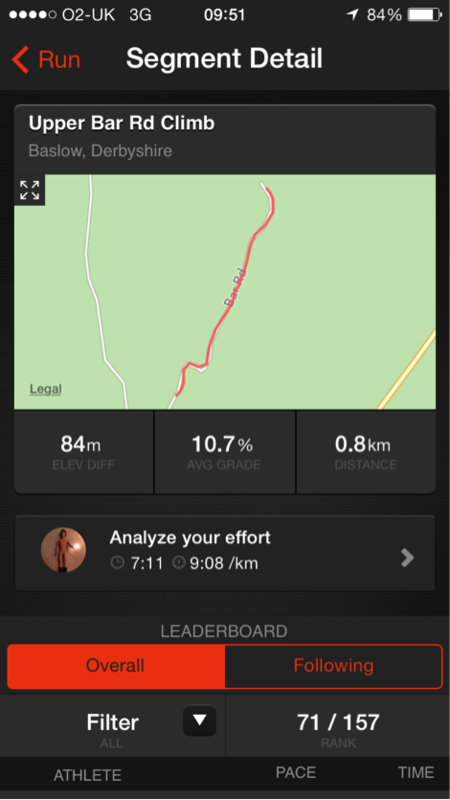 Strava isn’t the only app that uses social techniques to tweak better performances from you. 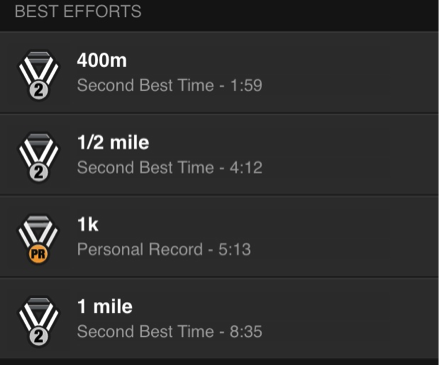 Before I started using Strava, I was a fan of Runkeeper (which I still like, and would recommend). It’s another free app – with the ability to pay for upgrades, which include real time transmission of your activity. One of the more interesting features offered by Runkeeper is a social feature which allows you to post your progress on their website and share it with your “Street Team” (a group of friends that you can see your data and compete with or against you to build mileage). You can also set the app to directly share links to your maps and progress on Facebook and Twitter. It’s possible to share data between your Runkeeper and Strava apps, letting you use both – and getting the benefit from each app’s specific feature focus. Whilst Strava and Runkeeper are great apps, they fall down in one critical area when it comes to my triathlon training. I can’t take my smartphone in the swimming pool! 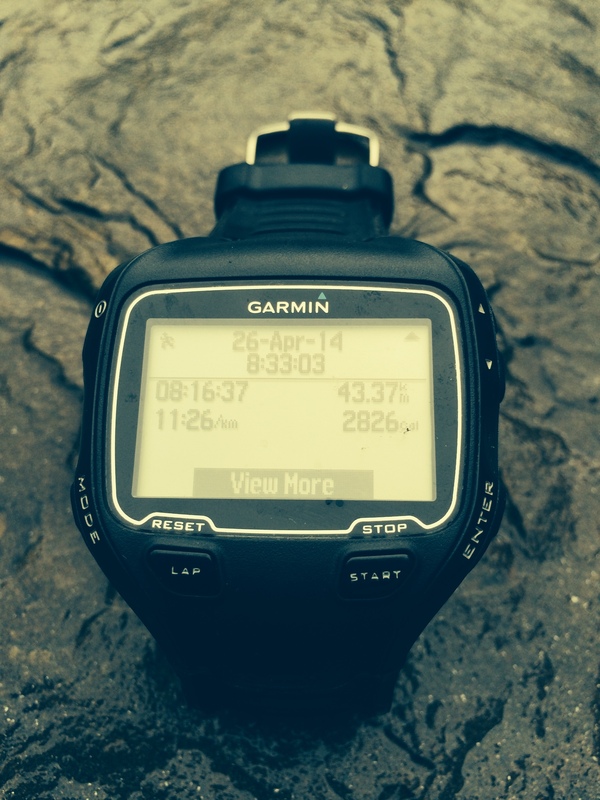 But for the budding triathlete, there’s one wearable that you can’t ignore – the Garmin Forerunner 910XT. This is custom designed for the triathlete – as it monitors not just your cycling and running (like Strava and Runkeeper) – but also your swimming. I haven’t actually used the Garmin – it’s a touch pricey at £359.95 for a mere novice like me – but a colleague Alex has been using one (pictured). Alex is able to track all the activities he’s done, whether a run, bike or swim, and analyse how he’s done against targets and training plans. He can then set it as a virtual race partner next time he’s out. It will check pace, cadence & stroke so if you are that way inclined you can dig deep into the data of how you’re doing. He can download a previously traveled route to the Forerunner using Garmin’s Communicator software together with the ANT+ technology, and then follow this route to “race” against this historical route. The watch also syncs with an online community called Garmin Connect. Everything is stored and can then be used to further analyse and share all of your fitness activities, giving you the opportunity to not only join other like minded enthusiasts who run, bike and swim, there is also the opportunity to generate training plans. If the complete triathlon package is what you’re looking for, the Garmin Forerunner is the ultimate tech tool. It’s on my Christmas list! With technology moving so fast, it’s always exciting to look into the future and see what might be arriving next. Rumour has it that the iPhone6 will feature the Healthbook – which is taking an approach to health and fitness monitoring and taking it to a more holistic level, promising to analyse everything from activity to heart rate (so far, so Strava) to blood oxygen levels. Read more here. Another interesting product we’ve seen is the Atlas wearable currently smashing its funding targets on Kickstarter. Again, it’s aiming to ‘fill the gaps’ left by cardio focused apps like Strava – to allow you to track gym workouts with free weights – if it works, it would be a fantastic fitness partner, bringing all your fitness activity into one central pot of data. The question is – is this rise in fitness technology making me better prepared for the Hathersage Hilly? Well it’s a bit too early to tell (I’ll report after the 29th June) – but I can tell you one thing, it’s motivating me to train more – and harder. 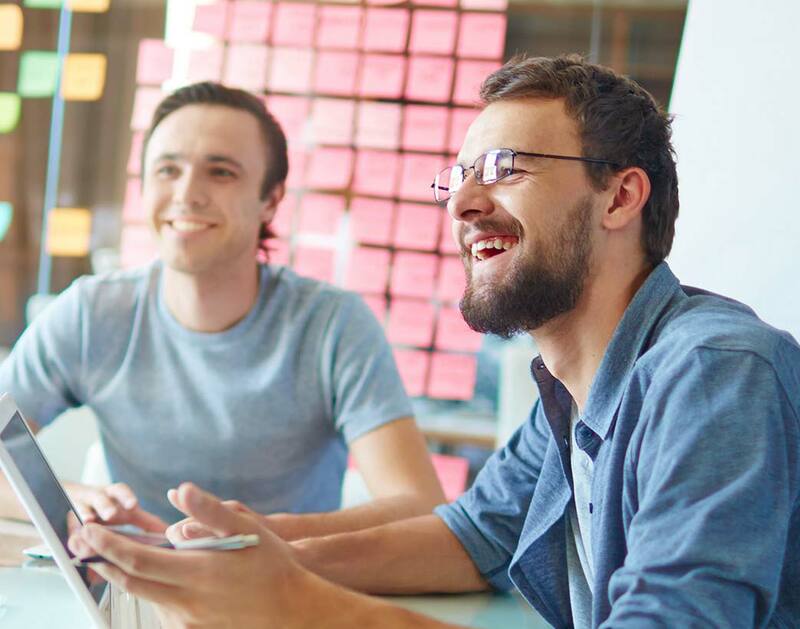 Yet I’ve still got time to get better – and am more than open to ideas. How do you use tech in your training – whether for triathlon or not! Comment below or speak to us on twitter – @Techdept. We’d love to hear about your tech fitness tips.